All data is held on a hard drive, these units are mechanical or SSD, most manufacturers are opting to use SSD’s (solid state drives) for speed. Hard drives can fail for a variety of reasons and when they do it can be catastrophic and no data is recoverable from the unit at which time the backup is critical. Backing up your computer is often overlooked for many reasons, the most common we get is, its to difficult or don’t have the time that’s till a disaster happens. we see all kinds of things happen to machines from age of the system to suspended cloud services. This can affect everything from losing your photos, accounting data to licencing of software. 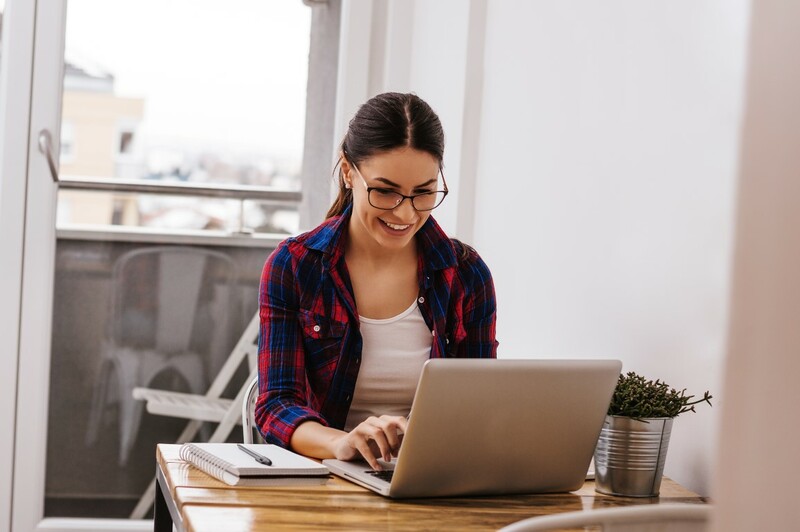 a backup can avoid costly data recovery and long delays in getting your computer back up and running. we recommend that everything is backed up on a local drive (portable or Nas) and critical files on a cloud service. Our backup solutions are focused on laptops and desktops. We offer both cloud and local solutions, in most cases the more backups the better but a computer can only write to a hard drive or the cloud so fast. All backup solutions take resources away from the CPU and memory so we make a trade-off between what we back up and how often. 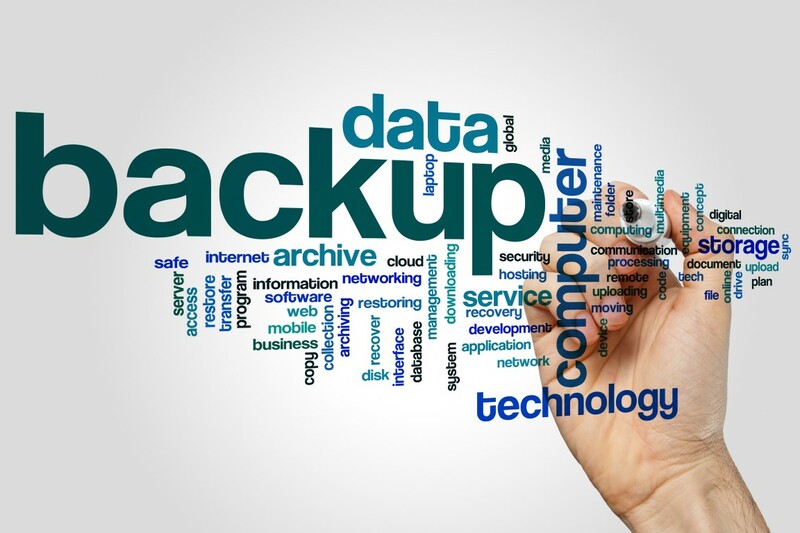 The backup software we use for local backups uses a differential system to backup fast and is also automated and needs a portable hard drive or NAS device connected. Our cloud solution uses an incremental system and is also automated but needs an internet connection. 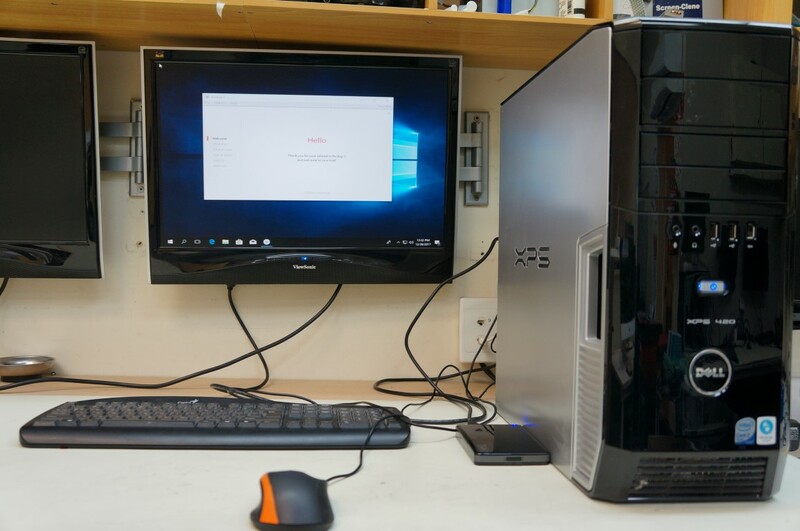 This product is designed for Stand-alone computers and SOHO (small office Home office) users. Local backups are performed from the computer and are created on a piece of hardware that is connected to the machine or the network – LAN. Basic solution is a portable Harddrive, Drive size must be 3 times the size of the data pool that is being backed up. 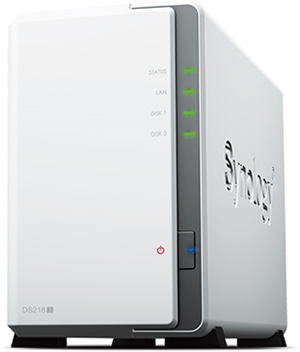 The backup can also be directed to a NAS or backup server. Our cloud solutions are fast and automated. 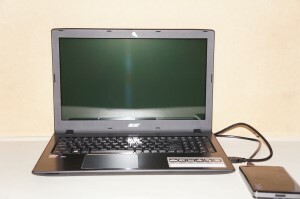 Once the software is installed and an internet connection is available it will perform the first backup. it then incrementally backs up the selected files and folders to a cloud storage data centre. This is encrypted and you can retrieve this from any device with the correct credentials. You can set retention and increase size as required to suit the data you need to backup. 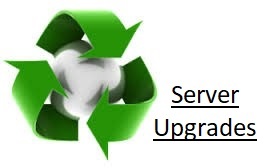 PC Service Centre is the parent company of backupinabox and offers the remote setup and install options. Websites designed for your marketing strategies. M-TWO Websites focus on marketing based websites. Our websites are SEO and PPC optimized to assist in your marketing strategies. Remember | A Copy of your Data is not a backup. A backup is a copy that is secured, Held off-site and regularly tested for integrity.